For physicists the base formula is the "formula of all formulas". Einstein, Heisenberg and many famous physicists have dreamed of this "equation for everything", in vain looking for it their whole lives. Modern science seeks for what holds together the world in the biggest and smallest parts. With the "theory of everything" it is possible to give a clear and unambiguous description of the observable phenomena in nature. The "theory of everything" -a development of the Max Planck approaches- elegantly combines different phenomena of the microcosm and macrocosm in a plausible explanation. 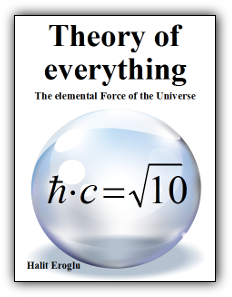 His knowledge of how to use a brief formula as physical "equation of everything" to explain the entire universe, the author wants to share in his ebook. Based on equations derived from fundamental physical constants of nature that play a central role in physics, the author demonstrate that it is possible to explain the entire universe with a brief physical formula as equation of everything. ISBN 978-3-8442-3885-3 "Die Weltformel" . The German version is available here. This book makes every reader thoughtful, and the more you understand of physics, mathematics and philosophy, the more. opinions and hypotheses on which these theories are based on. physical constants, whose values can be measured, but so far no one knows what they are to be attributed to. had the desire to derive the number of fundamental constants from a single constant. based on a single number, namely the elementary constant. been represented in a different way in its laws. " Planck quantum of action were not really fundamental, because their value still depends on "conventional" units. of this universal, absolute constant should be determined by the logical basis of the physical theory. their special characteristics in the following chapters. Download now this eBook and learn more about the equation of everything. it mainly consists in order to be able to understand the universe as a whole. · However, what are the empty space and thus the entire universe? · What is energy, mass, charge? What do they consist of? · Why is the speed of light constant? · Is it possible to derive the constants of nature? 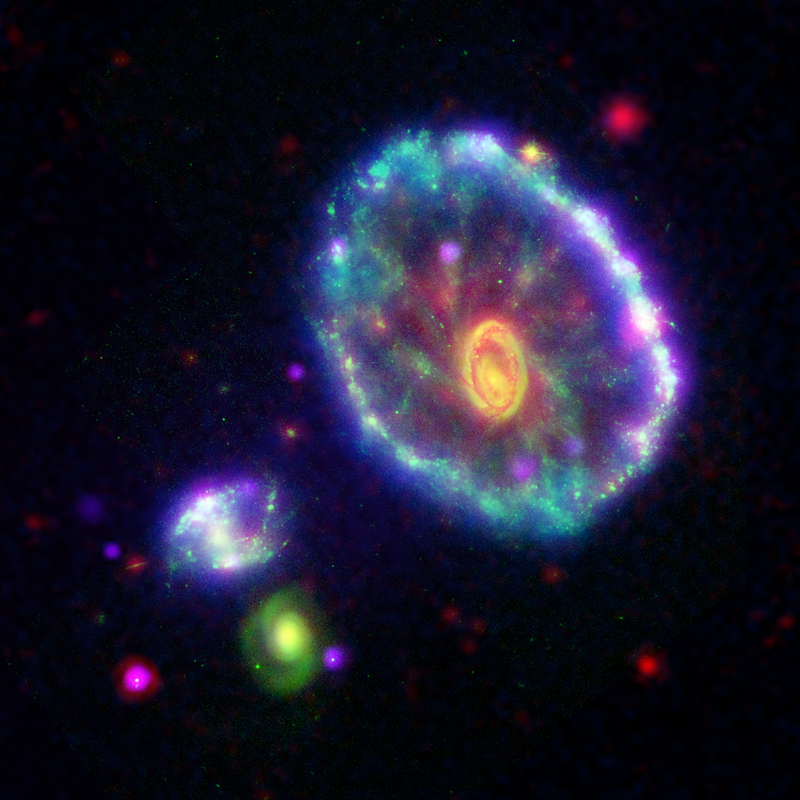 · Does a "Theory of everything" exist? up in an unprecedented form. The new world model is a theory which currently is in development, some of the results and the "base formula"
experience how time works and how the three-dimensional space is created. Many smart people have tried for a long time to derive all physical properties of the universe from a single formula. recognitions in physics also from another perspective. Accordingly, modern physics is completed and enhanced. mystery of gravity and based on the derived gravitational constant we will be able to learn how it works. secrets of space and time. time through new knowledge, and accordingly, science develops more and more. things will be more understandable in the overall context. Download now this eBook and learn more about the mysteries of the universe. With the base formula the following fundamental constants and significant physical parameters were derived. Please look at my latest astronomical discovery here.